Water Quality Volunteer Needed in Skerryvore! Since 2001, the Township has partnered with ratepayer associations within The Archipelago to conduct water quality monitoring. 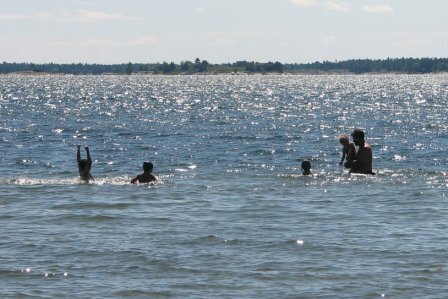 The Archipelago has partnered with the Georgian Bay Biosphere Reserve (GBBR) on environmental programming, which includes coordinating the Township’s water quality monitoring program. 4. Identifying the effects of regional drivers and multiple stressors to protect ecosystem function. GBBR is facilitating the transition from bacteria monitoring to phosphorus monitoring by encouraging ratepayer associations and volunteers to join or continue with the Lake Partner Program (LPP). The LPP is an Ontario-wide, publicly funded, free program that collects data about phosphorus, water clarity, calcium and temperature from volunteers. The simple tests for TP and water clarity provide a strong basis for assessing the health of the ecosystem, and whether TP is too high or too low. 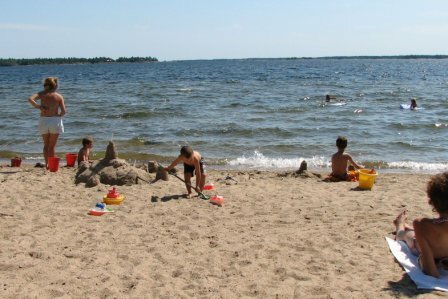 Advantages of the LPP are that it facilitates comparisons with other organizations monitoring on the Bay, as well as Ontario Ministry of Environment and Climate Change (MOECC) and Environment and Climate Change Canada (ECCC) monitoring programs. Data collected by volunteers are analyzed by the Dorset Environmental Science Centre which makes all data available online.